As Beady Eye embark on their stateside tour, we are offering a very special opportunity for our US friends. 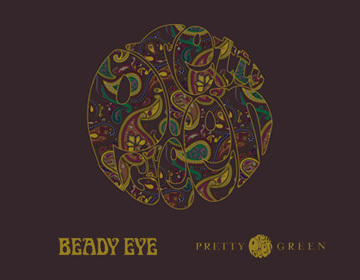 You can win two tickets to see a private Beady Eye performance Live on Letterman at the Ed Sullivan Theatre in New York City on the 22nd June. All you need to do is enter our competition below (US residents only). The competition closes on 19th June at 15:00pm EST so get your entries in quick!